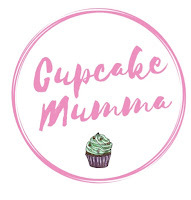 I really enjoyed linking up with but why mummy why last week for love the little things so have decided to continue this week! It's been a slow and boring week this week but these link ups always force you to find something positive. I was reading the new Bridget Jones book but I just could not for the life of me get into it which always annoys me. 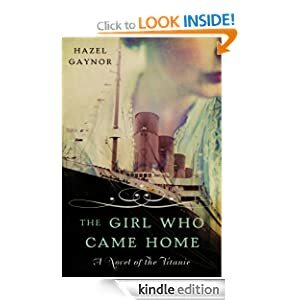 I've gone back to my usual type of book and am enjoying being almost finished with The Girl Who Came Home, a lovely novel about a group of Irish women who board the Titanic in the hopes of joining their relatives and friends in America. This story is told from the past, using different characters who played different roles on board the ship, dairy entries from a surviving Irish passenger and the future by her grand daughter who is a college student hopeful of becoming a journalist and delves deep into her grandmothers sad past to tell the story she never could tell anyone else and also allows her to move forward in her own young life after the death of her father. Really recommend! This week I've been living in my slippers and care bear pyjama bottoms which are so comfy. 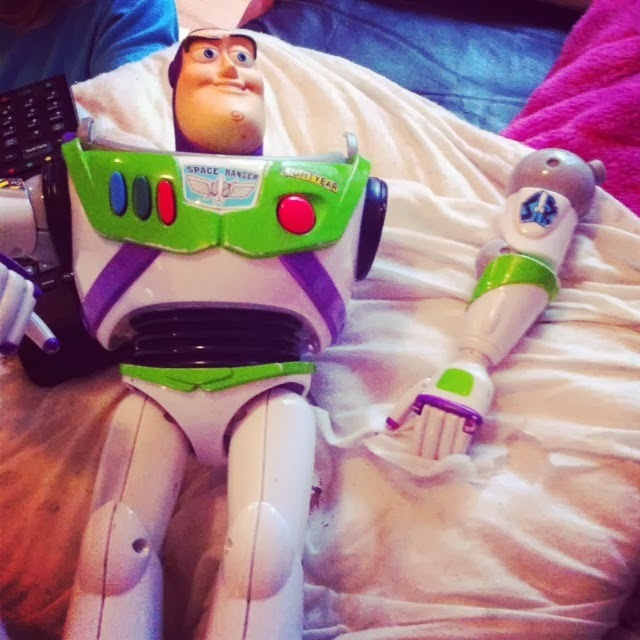 I haven't been feeling great. I have donned my wellies for some puddle jumping with A and my niece though, I'm not totally lazy! I don't really listen to music so you'll probably never see you tube clips here. I've heard lots of newborn baby cries this week! I haven't even been near babies! Two people I know have had their babies and plenty are due around now, it's a baby boom for sure! I can hear their little cries around the supermarkets and have been picking up my tin of beans whilst simultaneously clutching my screaming womb!! I made these two cards for the people who had their babies this week. Such a lovely time, nothing makes me happier. Love his comment about Mrs Nesbit! I'd totally forgotten about that bit of the film! 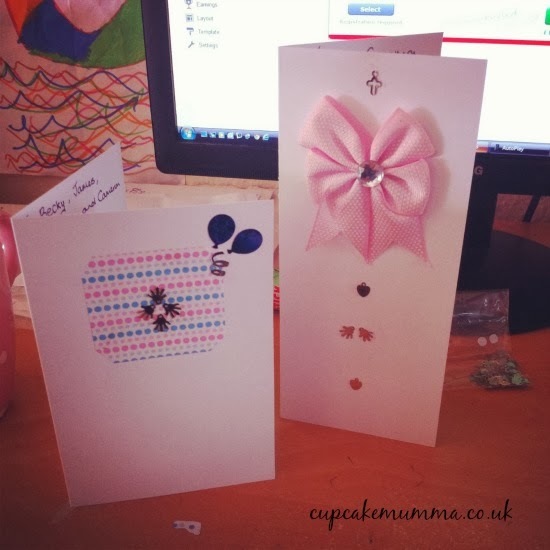 Those cards are lovely, I wish I was more of a craft person. I have yet to find a nail polish that doesn't chip within 2 days! Highly frustrating when Ive just painted my nails and its chipped within an hour!